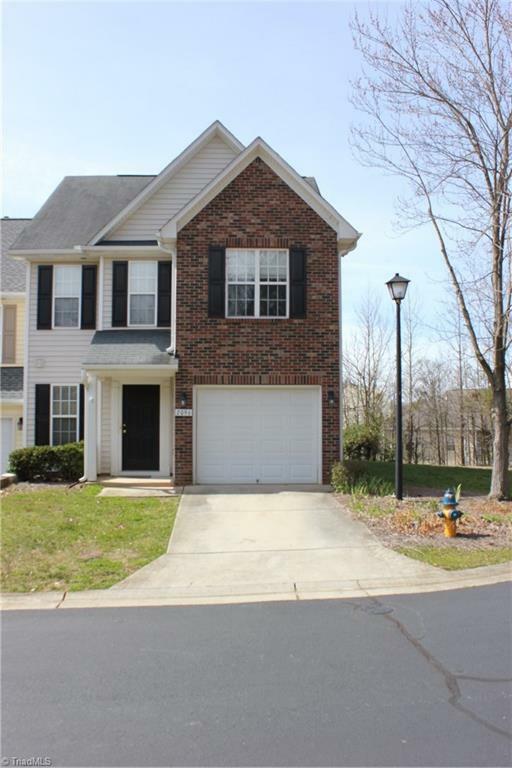 Spacious end unit townhouse located in the Bluffs at Ivy Glen. This two level floor plan offers a large living room w/gas log fireplace, dining room and large kitchen w/breakfast area. The upper level has a great master suite along with two additional large bedrooms. Private patio and side common yard area to enjoy the outdoors. Community club house.